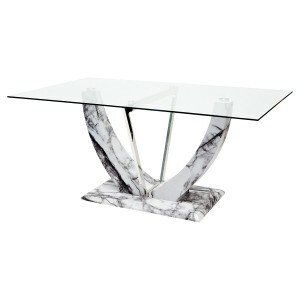 Looking for a set of matching furniture items? 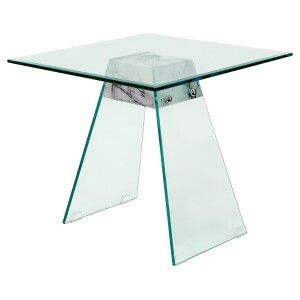 We at Feblands of Blackpool are proud to present our matching furniture range of dining tables and furniture like the unique Crossly metal table collection. 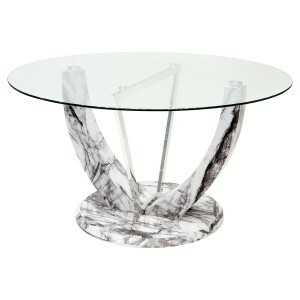 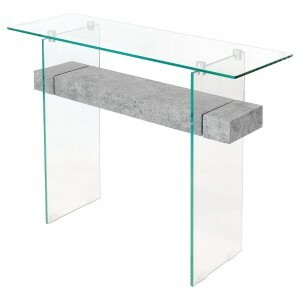 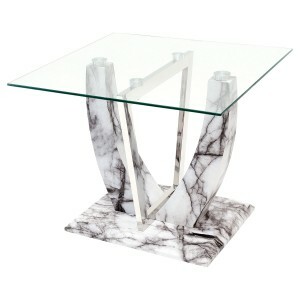 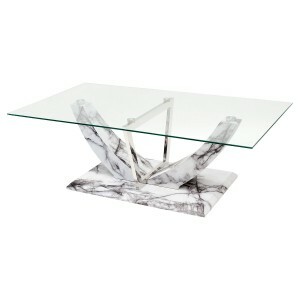 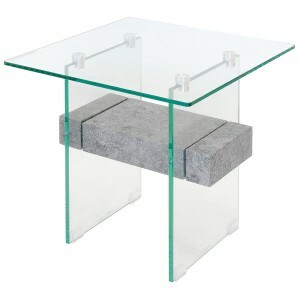 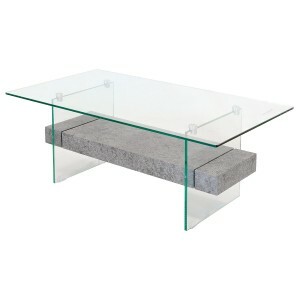 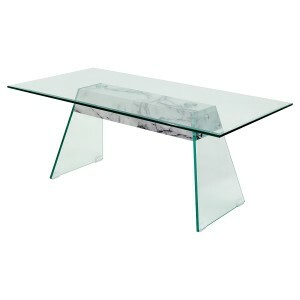 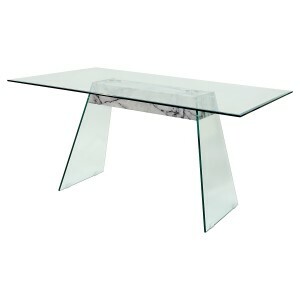 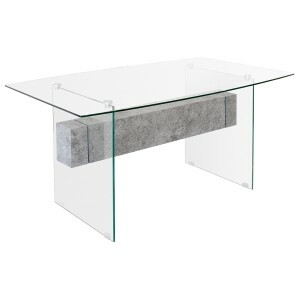 Glass top dining, coffee and side tables with a criss-cross chrome base or our newest addition of all glass tables with a concrete stone style shelf. 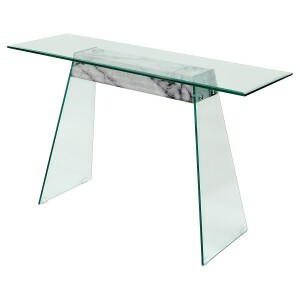 Create your own unique matching furniture experience.